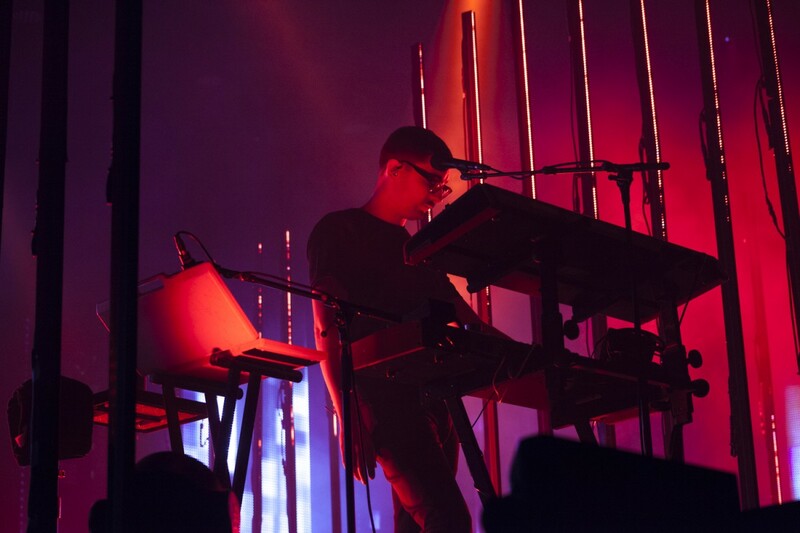 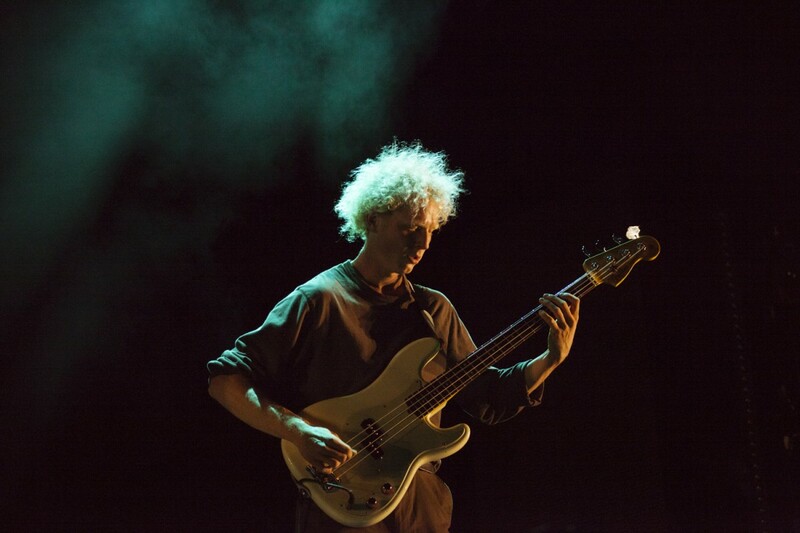 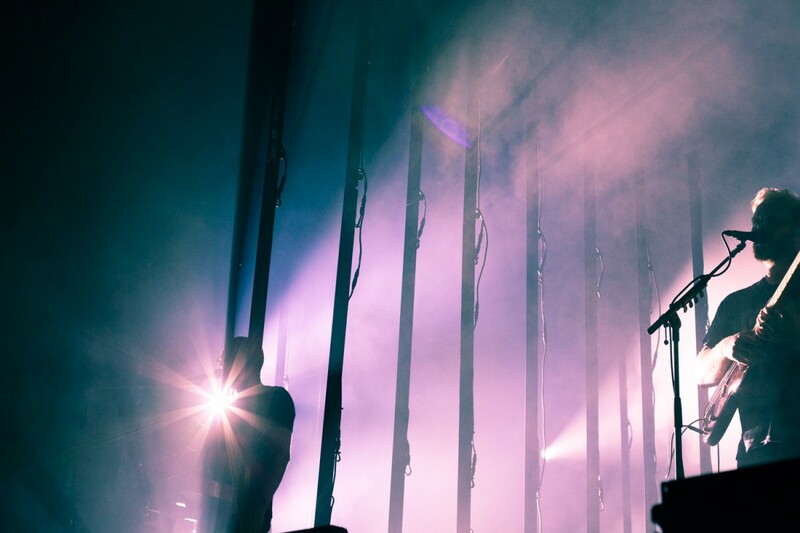 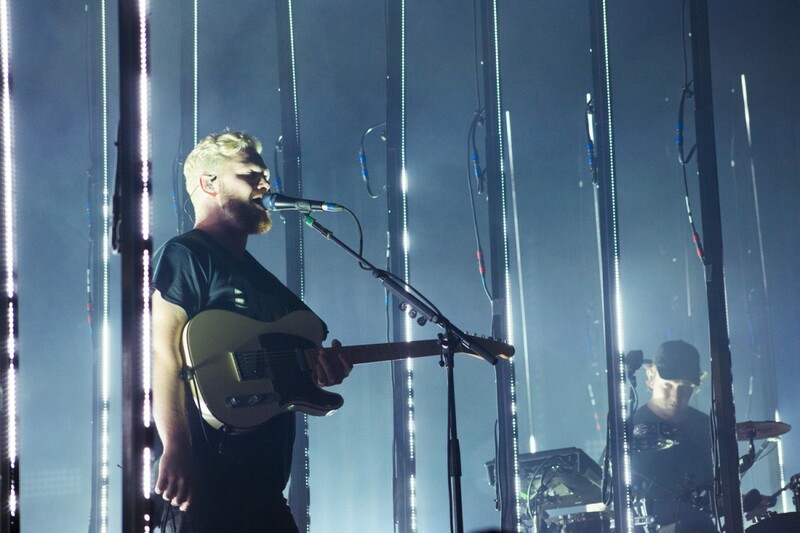 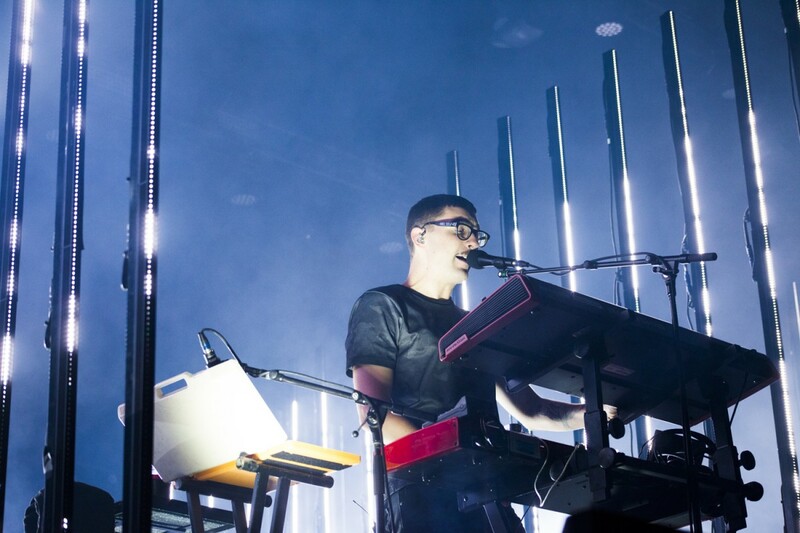 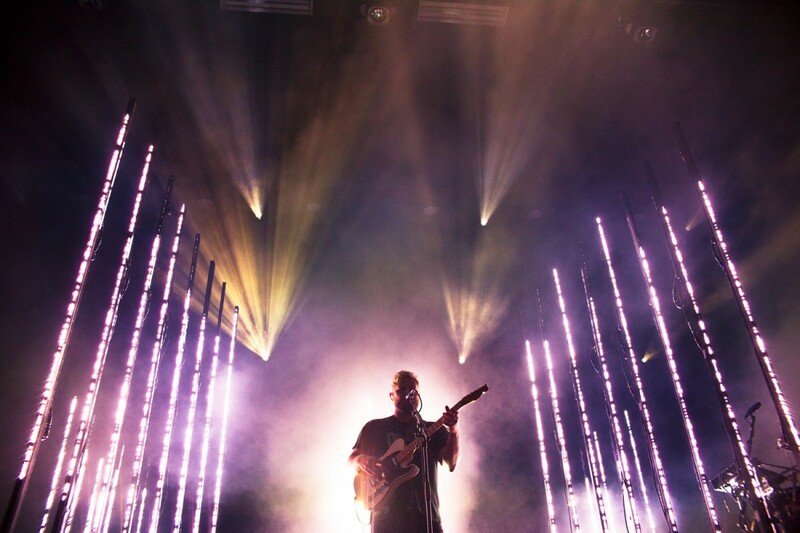 Review: Alt-J @ Brighton Centre - art noise. 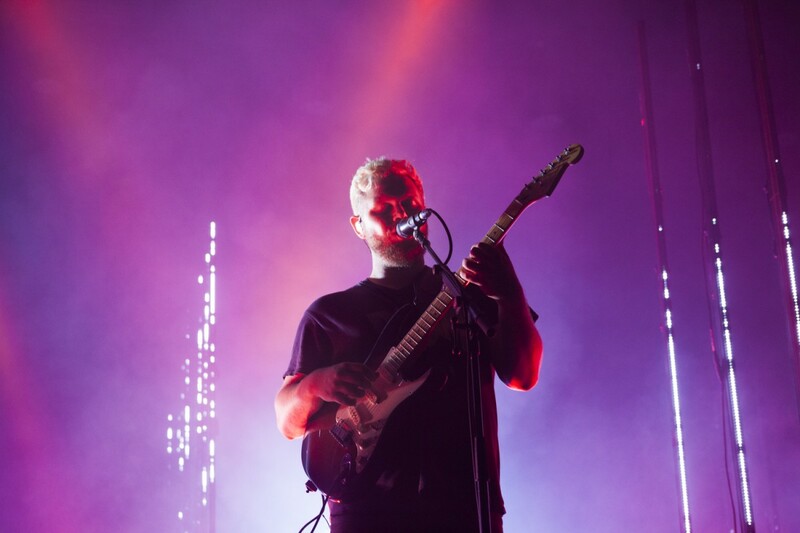 We were lucky enough to be there when Alt-J played to an almost full house at The Brighton Centre last Monday, with support band Blaenavon warming up the venue with an interesting set of songs and noticeable dance moves. 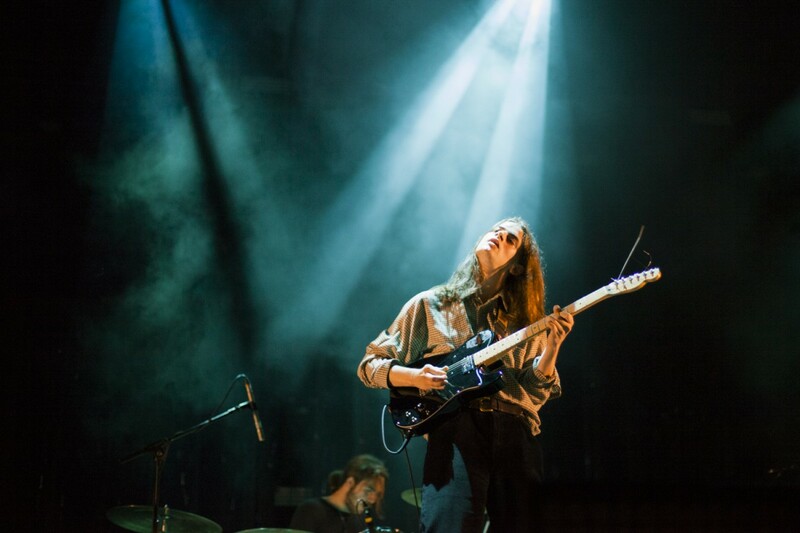 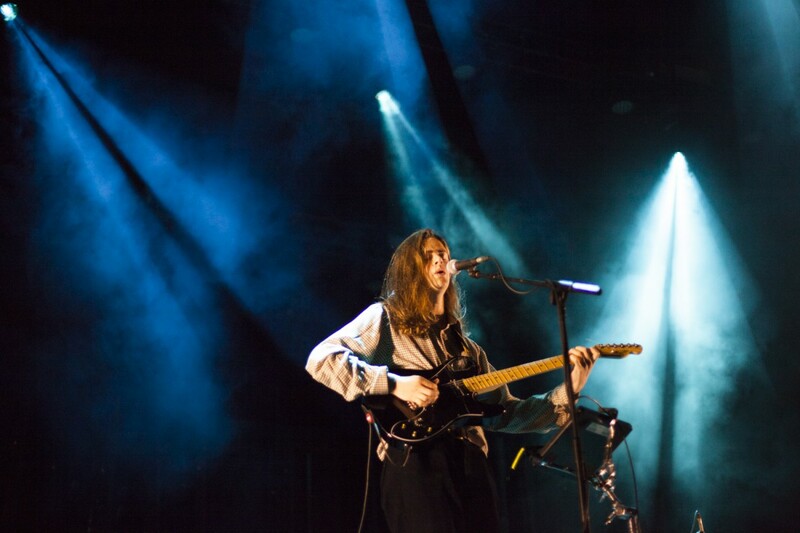 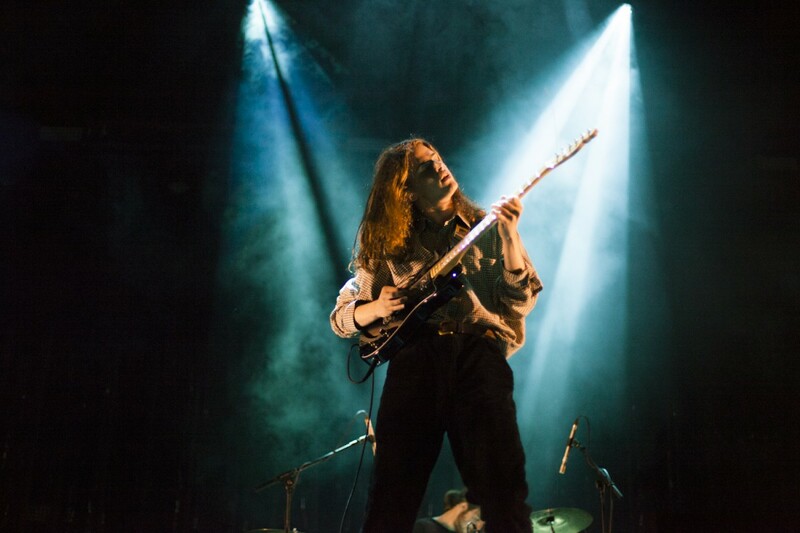 Blaenavon’s set, filled with nice vocal melodies and well placed lyrics, flowed nicely with upbeat drums and bass- it was a pleasure to be in the crowd for their set, and it was clear they were enjoying it too. 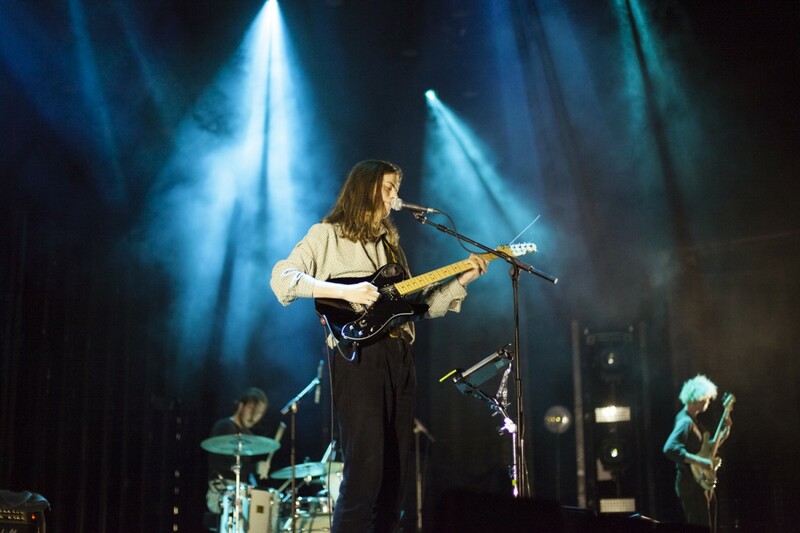 Following Blaenavon’s energetic set, stage crew began setting up for Alt-J with poles of LED lights, splitting the stage into three parts. 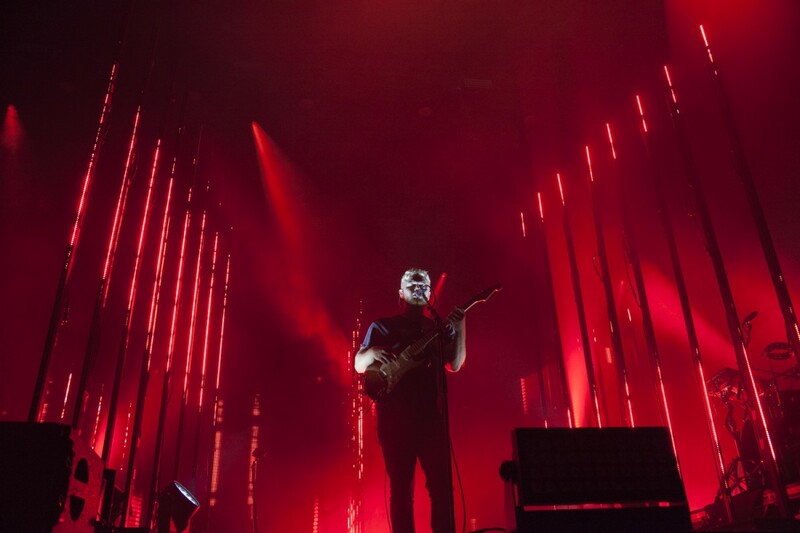 Alt-J opened their set with ‘3WW’, the first track of their latest album ‘Relaxer’ released earlier this year, a deep and entrancing song, with vocals first coming from the left side of the stage by keys player Gus Unger-Hamilton. 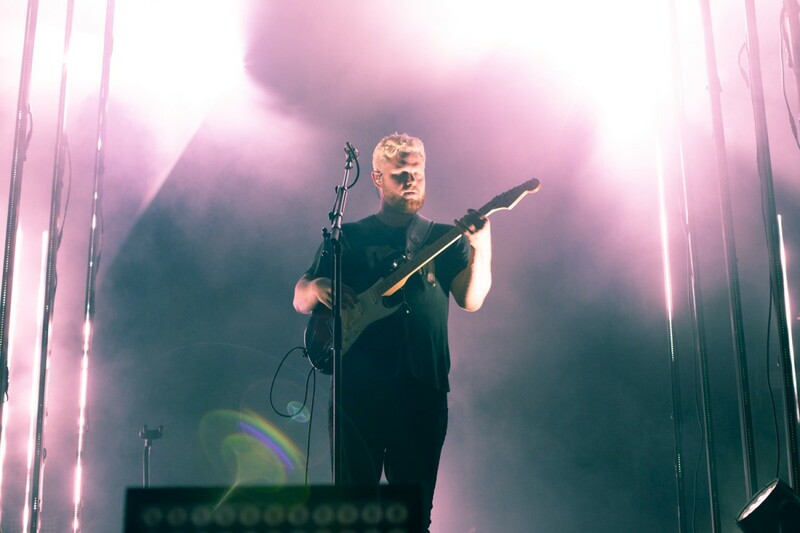 Quickly joined by lead singer and guitarist Joe Newman, with his beautiful and uniquely recognisable voice. 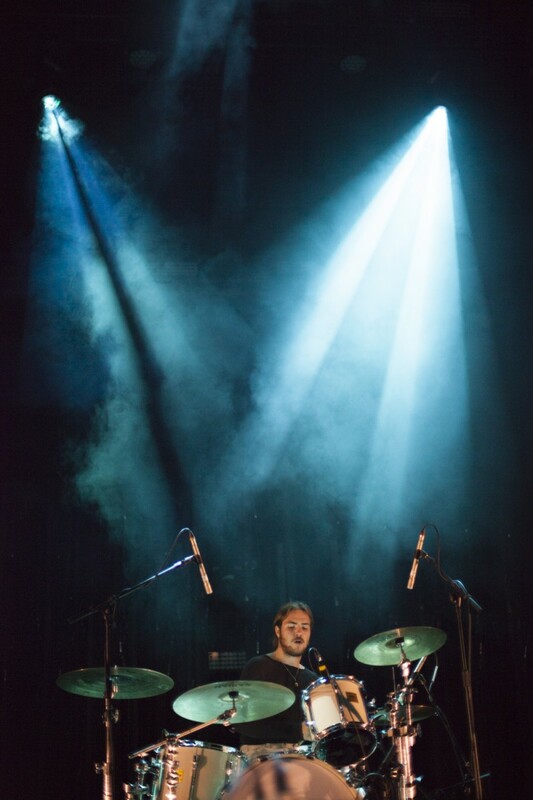 An atmospheric set ensues flowing between upbeat folk like melody driven favourites and darker feel grooves. 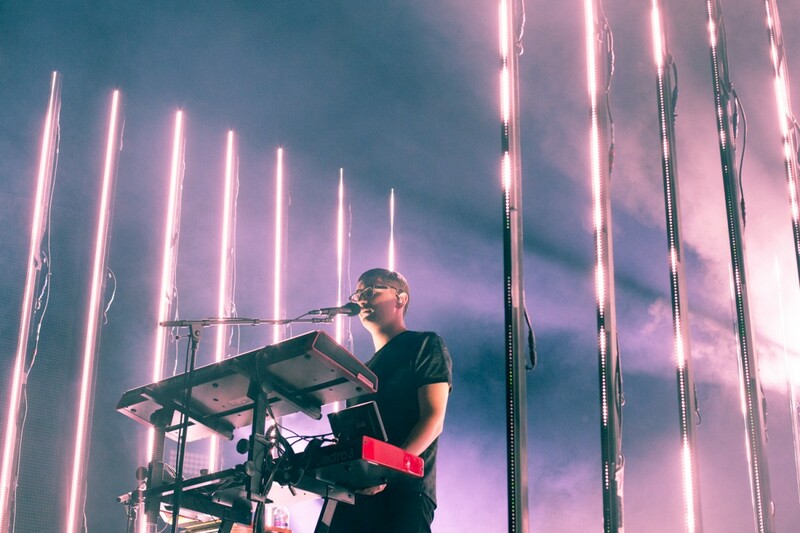 The lights were a beautiful and fitting ensemble for the band’s set. 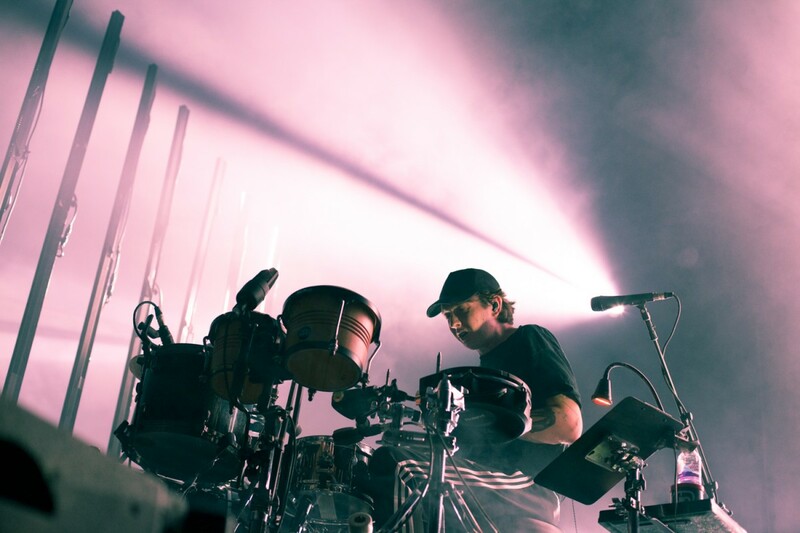 Drummer Thom Sonny Green faces across the stage from the right with a very interesting kit that has no cymbals- hard to notice until seeing them live, with technical but simple rhythms he keeps the band’s flow alive. 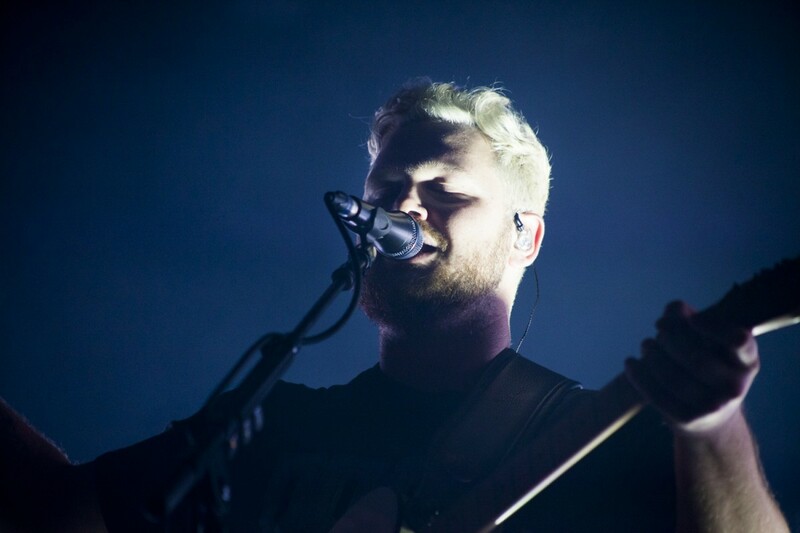 About two thirds into the set, Alt-J play ‘Matilda’ and as the lead singer enters the bridge of the song, he welcomes the crowd to sing along with him, building up to the awaited break into the chorus. 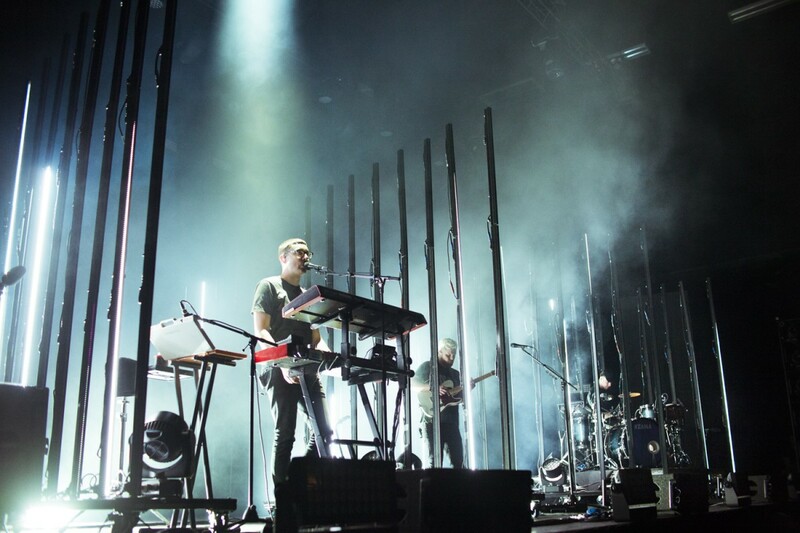 The band leave the stage the stage and it is clear there would be an encore. 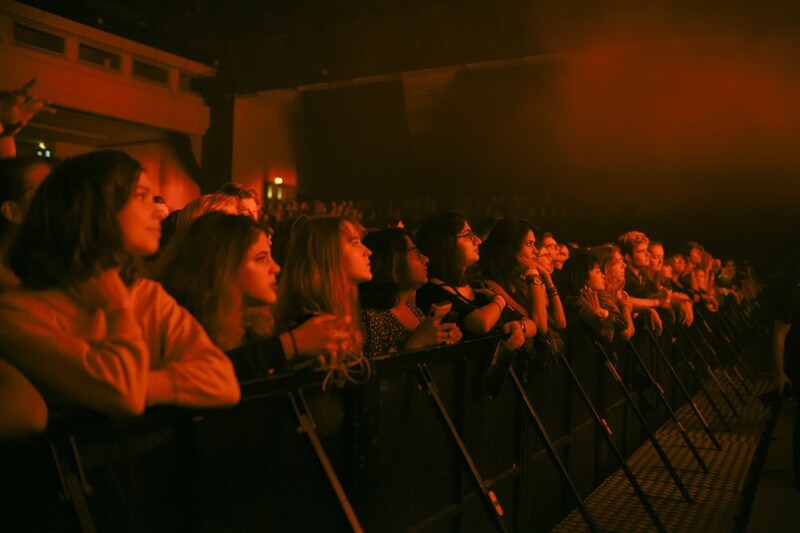 The crowd were pleased and fully satisfied when the band played another 3 song set ending with the massive hit ‘Breezeblocks’. 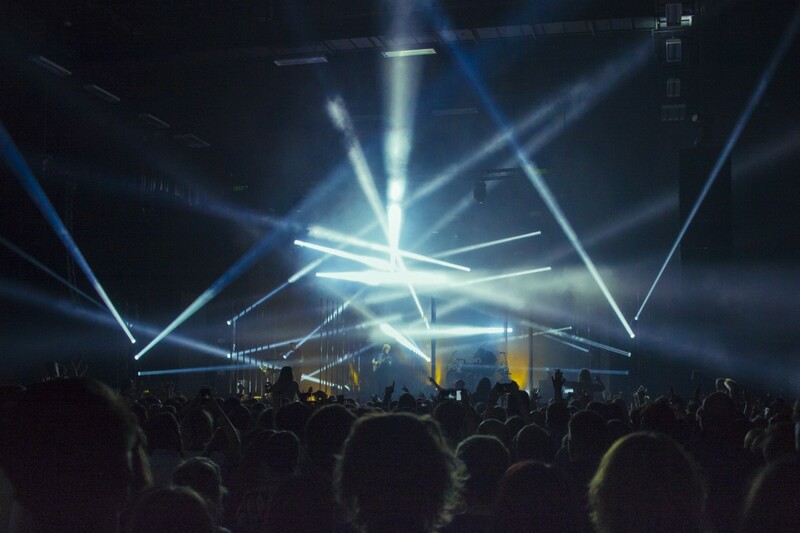 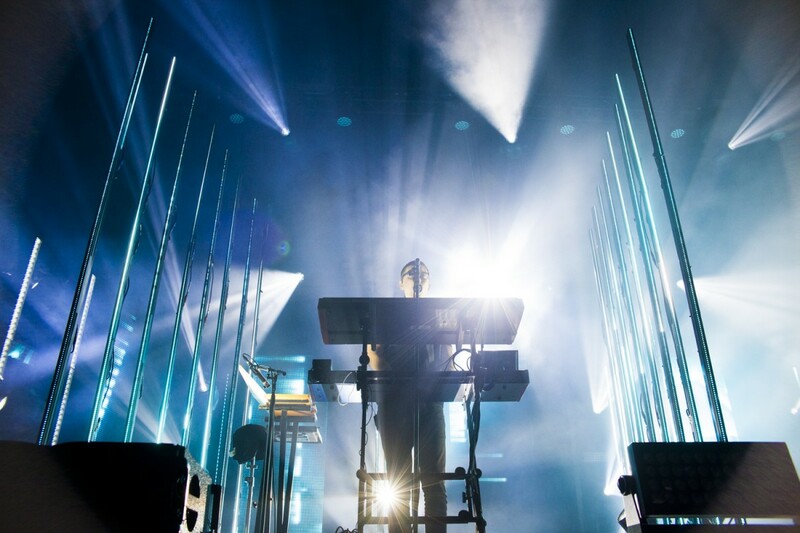 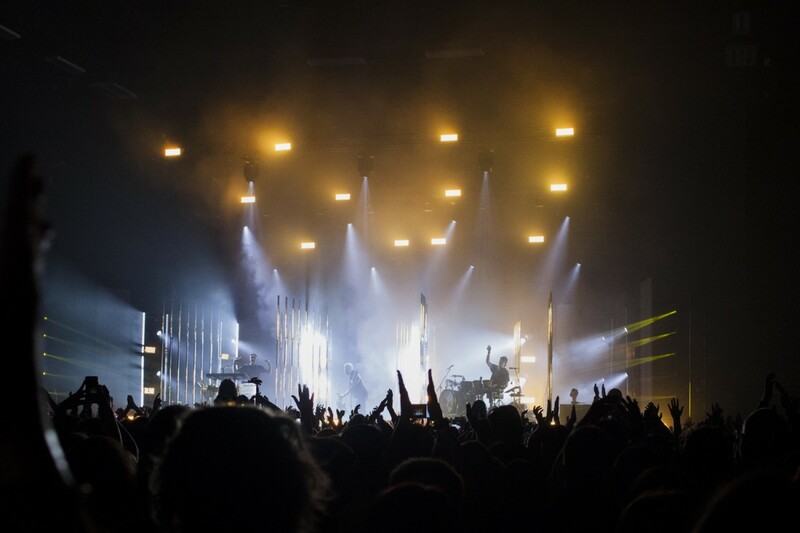 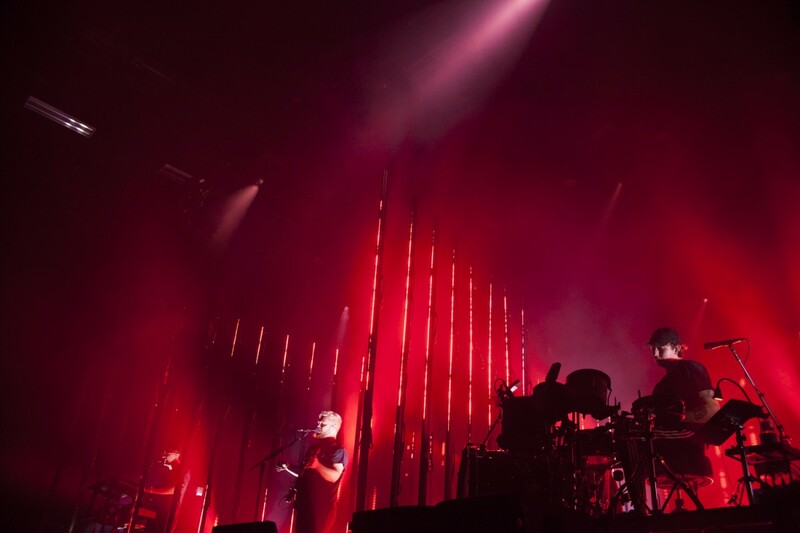 Leaving us dazzled by the incredible lights display and deep sounding bass, Alt-J took off and will continue the tour in support of promoting ‘Relaxer’.